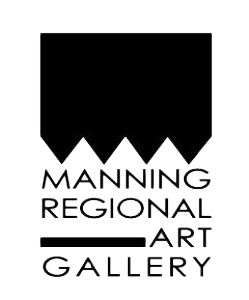 The Manning Regional Art Gallery provides a range of cultural and artistic experiences to residents of the City of Greater Taree and the surrounding areas of Great Lakes and the Manning Valley. 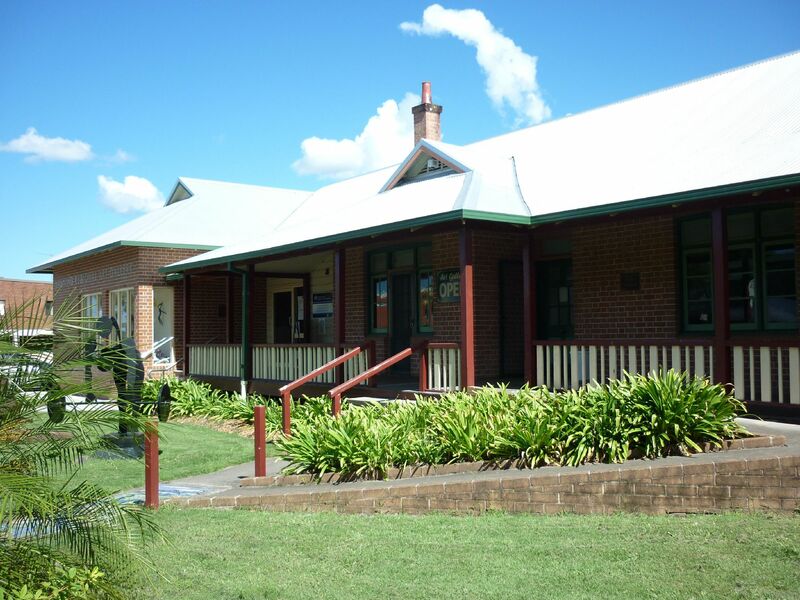 You will always see something different at the Gallery as we change exhibitions every 4 to 6 weeks, with an exciting program of visual arts, crafts and museum exhibitions. The Gallery Shop stocks a range of art books, greeting cards, handmade bags, kids clothes, jewellery, unusual gifts and local craft.